Clubview Guest House offer Bed & Breakfast or Self-Catering accommodation in Clubview, Centurion. 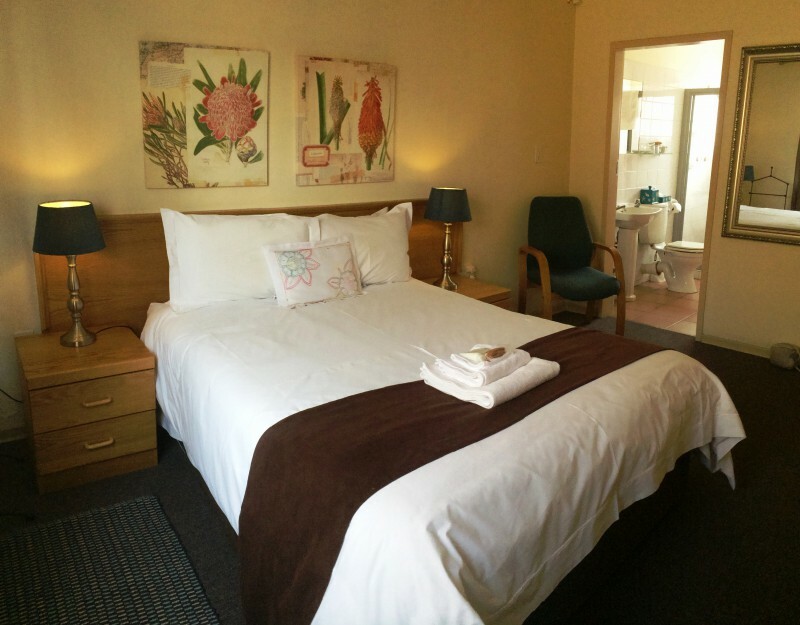 FREE Wireless internet access available! 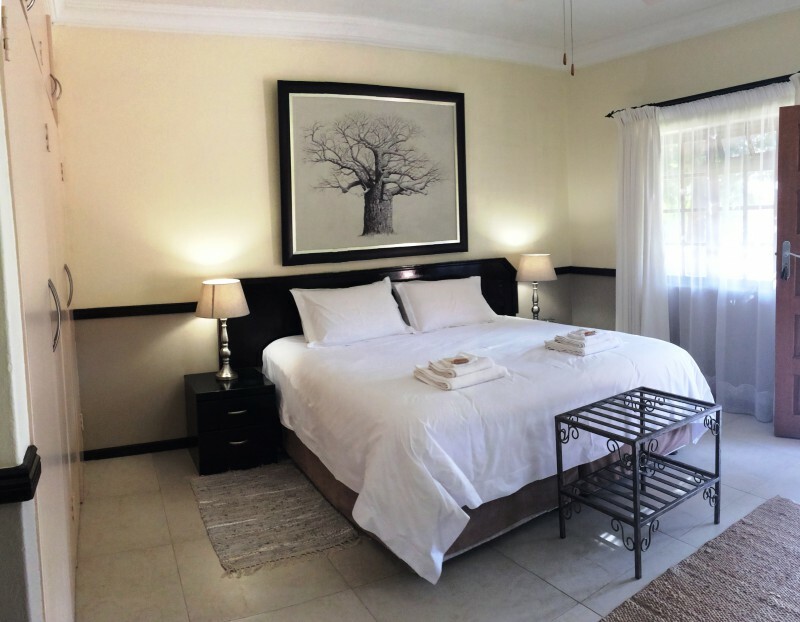 Clubview Guest House offers guests a true home-from-home experience in spacious and comfortable AA Quality Assured Bed & Breakfast or Self-Catering accommodation in Centurion. 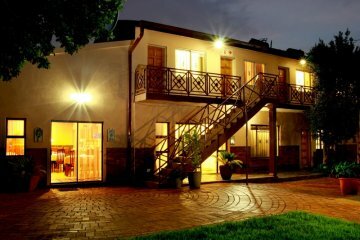 Clubview Guest House is ideally situated close to Centurion CBD and half a kilometer from the N14 freeway for easy access to Pretoria, Midrand and Johannesburg. Our sustained growth over the years and our high level of repeat business are testimony to our ability to satisfy the needs of our selected market. 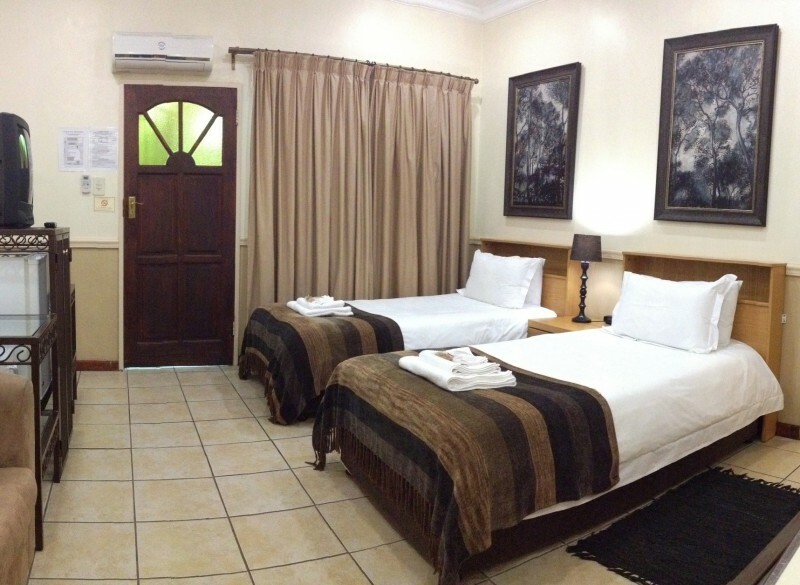 Come and experience warm hospitality at Clubview Guest House.